Sagaponack was home of the most expensive street in the Hamptons based on home sales in 2018, according to a report by PropertyShark, a site that analyzes real estate trends and research. 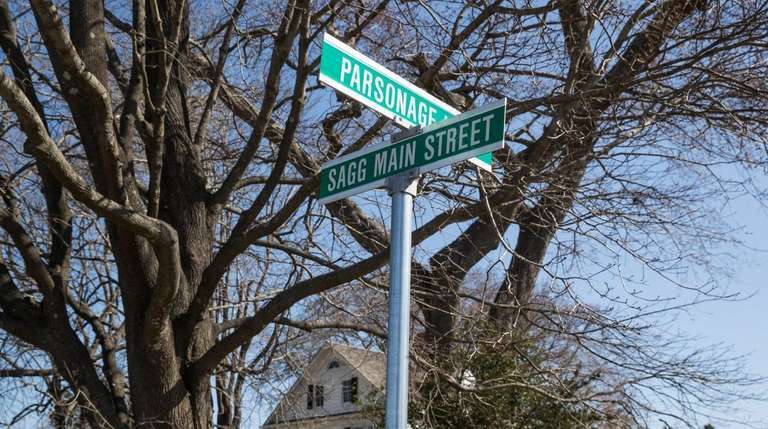 Parsonage Lane in Sagaponack had a median closed home sale price of $15 million on residential properties between January and December. 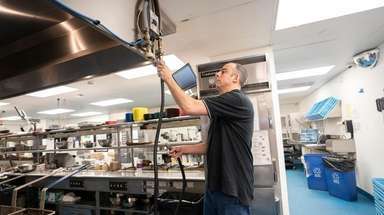 Jobs Lane in Bridgehampton was second on the list with a median of $10.9 million. Captains Neck Lane in Southampton was third at $8.625 million. Rounding out the top five was Old Montauk Highway in Montauk at $7.85 million, and Further Lane in East Hampton at $7.25 million. “Even though the median home sale price in the Hamptons dropped below $1 million last year and the number of residential transactions decreased, there were still plenty of houses that traded for exorbitant prices,” said Robert Demeter of PropertyShark. Further Lane had the Hamptons’ most expensive home sale in 2018, with a six-acre oceanfront property selling for $40 million in April, according to Out East, a Hamptons real estate website. A two-acre oceanfront property in Southampton sold for $32 million in February. Villa Maria, a 7.7-acre waterfront estate in Water Mill, sold for $26.1 million in February. Other properties commanding more than $20 million in the Hamptons in 2018 include: a four-acre property in Southampton for $24 million; Lasata, the 7.15-acre East Hampton estate on Further Lane where Jackie Kennedy Onassis spent her childhood summers, which sold for $24 million in January; Montauk’s highest residential sale of the year at $22.8 million; and a 4.2-acre property in Bridgehampton that sold for $22,711,119. Sagaponack is the second most expensive ZIP code in the country, with a median sold price of $5.5 million in 2018, according to a separate report by PropertyShark.com. The village trailed only Atherton, California, which had a median of $6.7 million. Of Long Island zip codes, Water Mill was the second most expensive at $2,862,500 (17th overall) and Amagansett was third at $2.15 million (tied for 35th overall). Leading Nassau County was Old Westbury at $1.645 million (67th), Manhasset at 1.475 million (tied for 93rd), and Great Neck at $1,442,900 (96th).